Categories: ADD / ADHD, Memory & Focus Brands: Hello Life. Naturally Safe: formula for adults and children 2+. Safe for use alongside prescription medications. 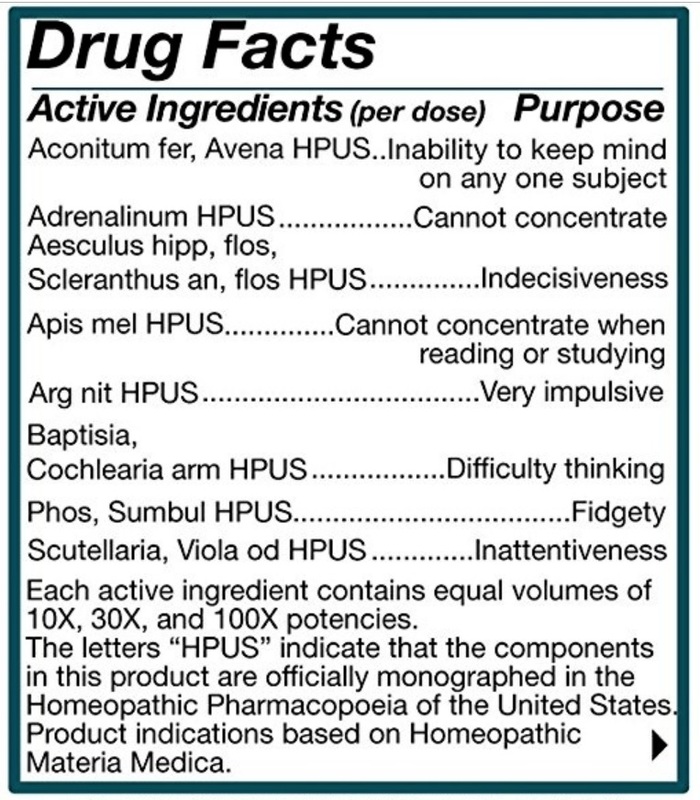 Naturally Powerful: homeopathic ingredients including green oat grass (avena sativa), sweet violet (viola odorata), & skullcap (scutelaria lateriflora) work naturally with the body. 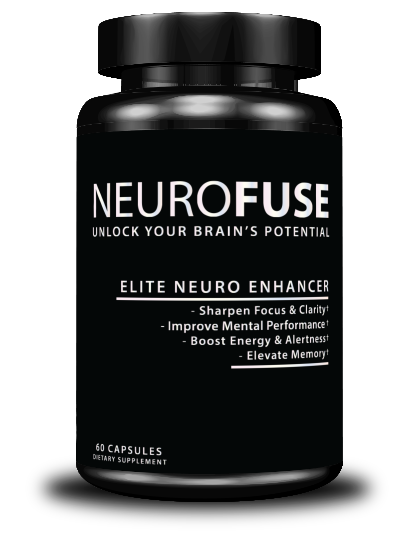 Tasteless, Odorless: fast melt formula with no unpleasant or artificial flavor to fear makes administering Synaptol a breeze. Relief: from issues of focus, concentration, memory, comprehension, irritability, sensitivity, anxiety, restlessness, fidgeting, & hyperactivity. With NO stimulants: no harsh chemicals & none of their side effects. Won’t cause drowsiness or “zombie-like” demeanor. The same Synaptol formula now made simpler with quick melting tablets. 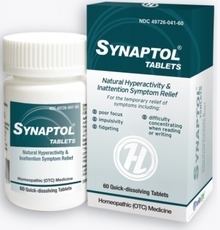 Receive the same benefits of Synaptol without the hassle of using a dropper. Simply just place a tablet under your tongue and let it dissolve! Refusing to eat foods with certain textures? Struggling to calm down in certain situations? Forgetting names, chores, or plans with family and friends? Noticing or hearing background noises that others can’t hear? 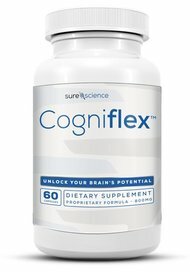 Switching between excitement and fatigue? Having trouble making and keeping friends? Turning away when being touched? Safe, Natural, Powerful: Choose Success with Synaptol! Have you or your child been feeling out of sync recently and are overwhelmed by loud noises or crowded places? Maybe you feel the need to turn away when being touched or are wanting to avoid certain situations because of uncertainties. Whatever the reason may be, feeling out of sync and struggling with day to day challenges can be a draining lifestyle that can lead to depressed moods, poor self-confidence, feelings of underachievement, and lots more. These powerful thoughts and emotions can rid you and your child peace of mind and can leave you searching for answers. When life begins to feel a little overwhelming, it needs to be addressed. The only question – how? 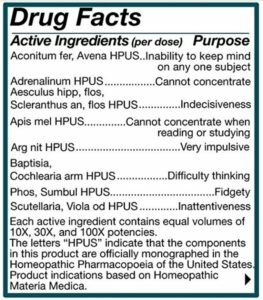 Dosage and directions are included on the label. Place Synaptol tablet under your tongue and press down. Wait until medication is fully dissolved, may take a few minutes. Do not swallow tablets whole because it can cause the tablets to be less potent and not give the same benefit. ** Synaptol is colorless and flavorless in water but may have a slight tangy taste if taken directly into the mouth. Do not allow the dropper to touch any surface, including the mouth, as it may contaminate the solution.